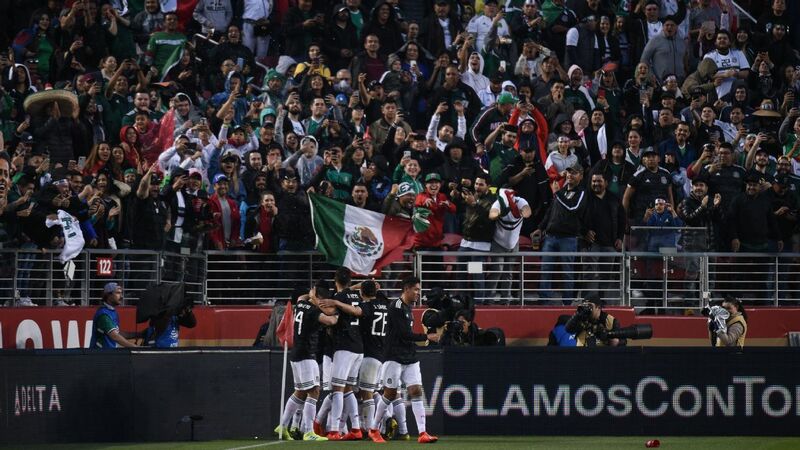 What will Martino's first full Mexico squad look like? 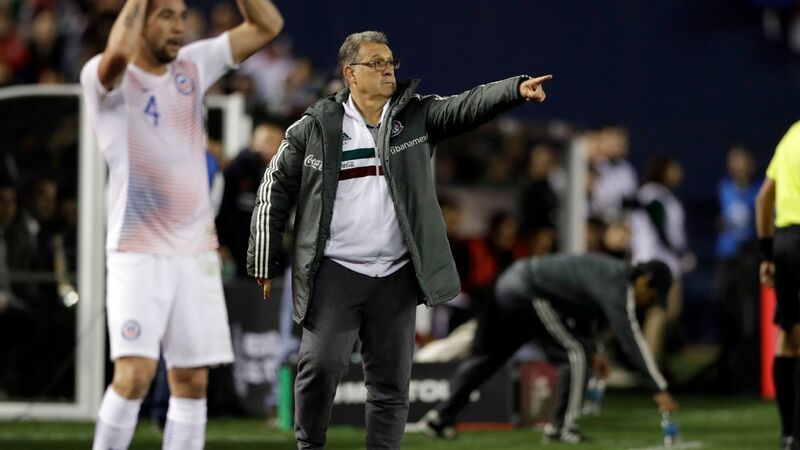 Chivas breezed through CONCACAF Champions League play but will find America much tougher. 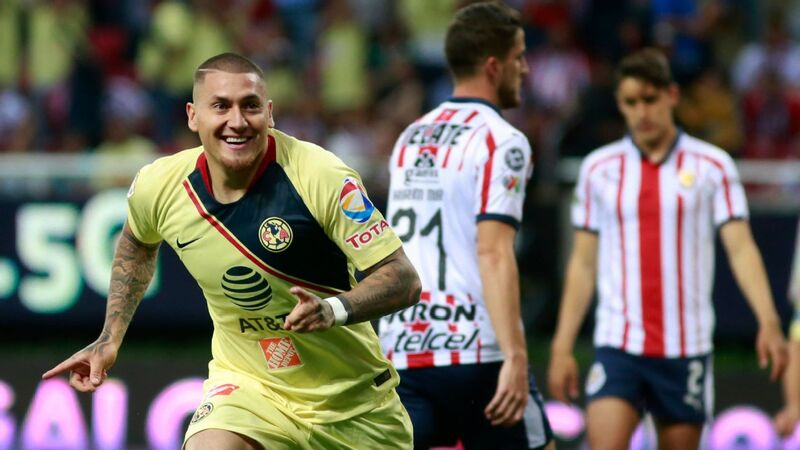 ESPN FC's Liga MX writers pick out what you need to watch for in another exciting weekend of action. Every Chivas fan has spent the entire week hyping themselves up to think this weekend's matchup between their team (lodged 17th place in the Liga MX table) and their hated rivals (sitting pretty in first place) is actually winnable. The weird thing is, they just might be right. Nevermind how hard it is to accurately predict how anything is going to go down in Mexican soccer, derbies and clasicos, as we know, are their own special breed. Whatever fragile concept of logic you might have in Liga MX needs to be thrown out the window when Chivas and Club America meet. It's the purest representation of 22 guys who hate the opposing jersey and who want to slug it out for 90 minutes. That being said, Chivas has no attacking power. 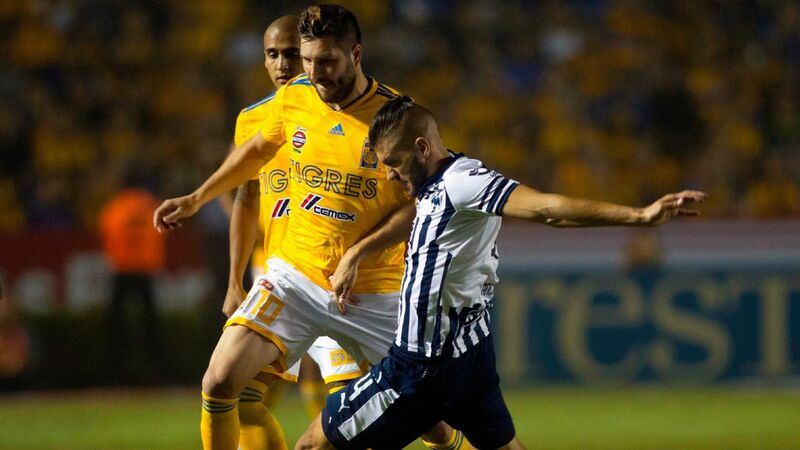 However impressive it might be that they put seven past Cibao in two CONCACAF Champions League games -- spoiler: it's not -- you might expect Guadalajara to sit back at home, goad the Aguilas into pushing forward and then strike back on a counter. This would be logical. However, it's worth stressing again, there's no logic in these types of games. 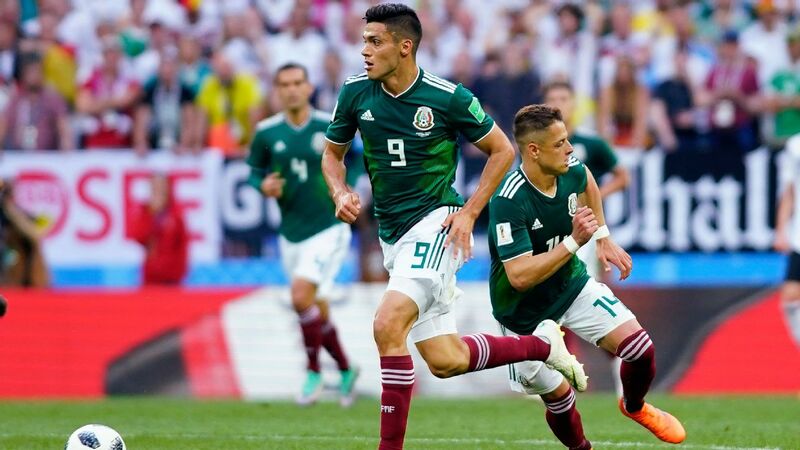 What we should expect is a little bit too much swagger from America, who are riding the most unimpressive undefeated streak (four wins in nine games? Come on) and are just three points clear from eighth place. 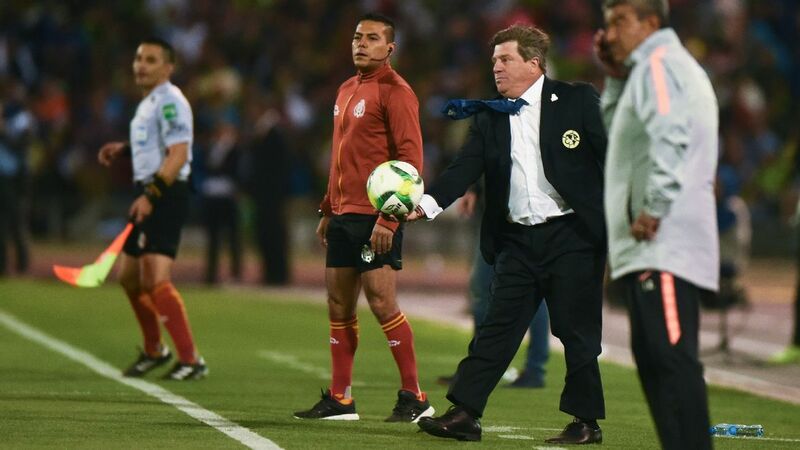 Miguel Herrera still has no idea how to balance the likes of Jeremy Menez, Andres Ibarguen, Cecilio Dominguez, Oribe Peralta, Henry Martin and yes, Darwin Quintero up front. It's not exactly an embarrassment of riches when your high-powered offense is completely in feast or famine mode. They can drop five on Lobos BUAP but can't score against Tijuana. 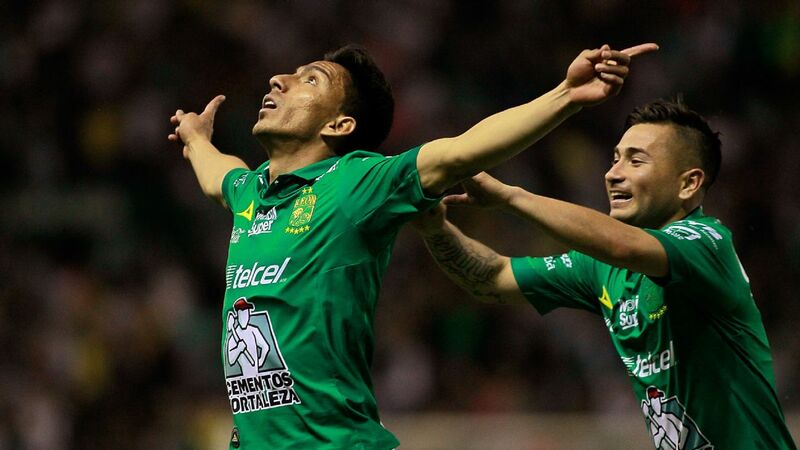 They'll put four on the board against Morelia but get one against Veracruz. 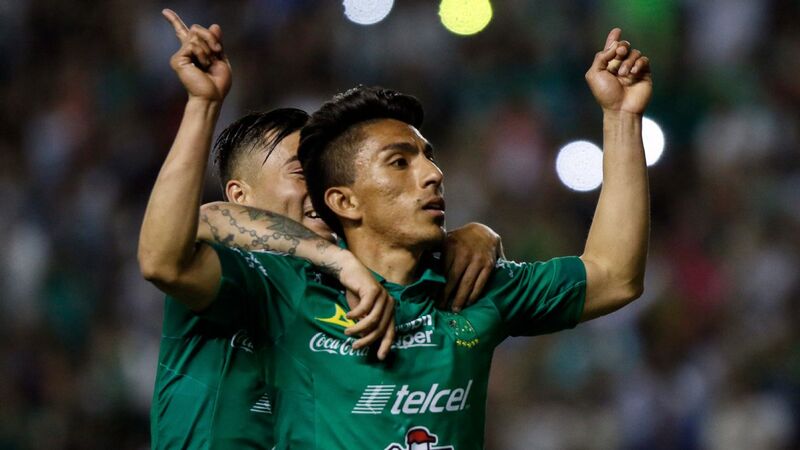 The Clasico Nacional will obviously dominate the weekend in Liga MX, but it's not the only game of interest. Right before Chivas attempt to end Club America's undefeated, nine-game start to the 2018 Clausura, Puebla will take on Monterrey in Estadio BBVA Bancomer in one of only two games this weekend pitting teams in the playoff spots. 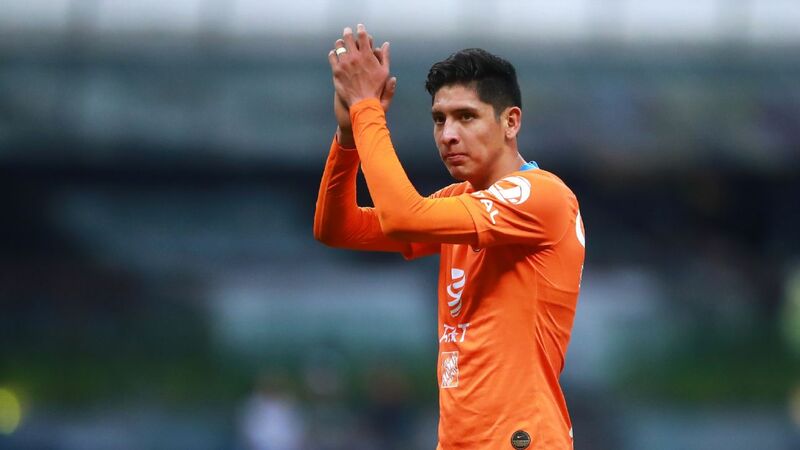 Enrique Meza's Puebla defeated Tigres 1-0 at home on the opening weekend of the Clausura and the minnow has been one of the surprise packages of the Clausura. 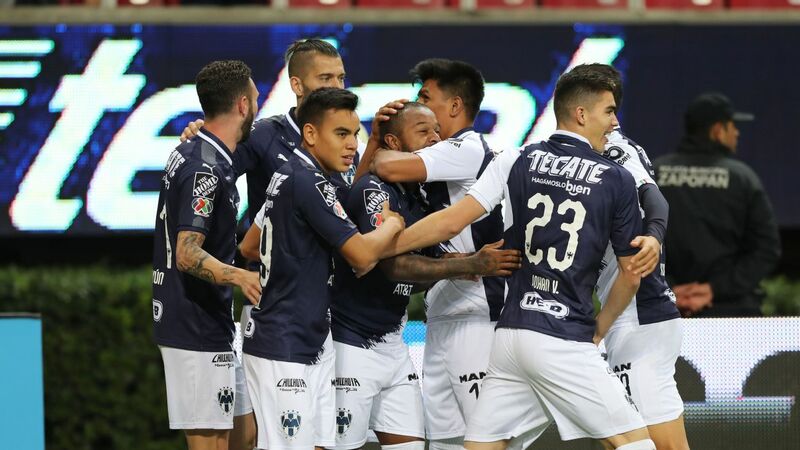 A trip north to Monterrey, however, is the sternest test of the season to date for eighth-place La Franja, by some distance, and the game will be a measuring stick to establish just how lofty the goals of this humble Puebla side could and should be. If there is ever a good time to face Monterrey, it is now. 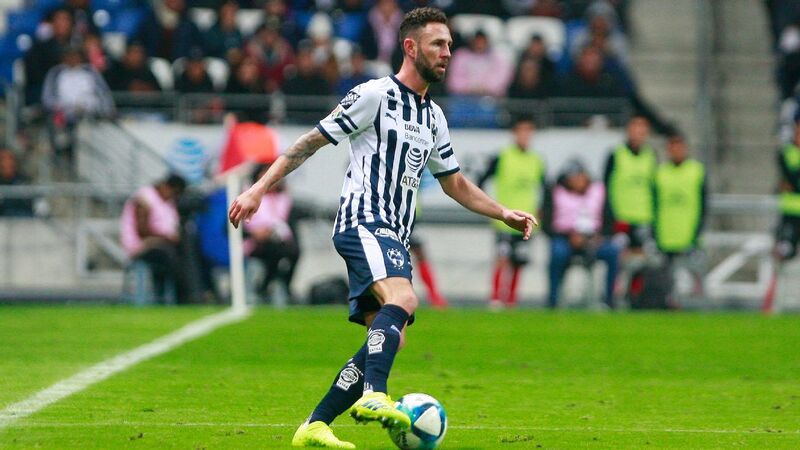 Rayados coach Antonio Mohamed admitted after his team's unconvincing 1-0 win over 10-man Atlas last weekend that his side has lost its intensity compared to last season's run to the Apertura final. 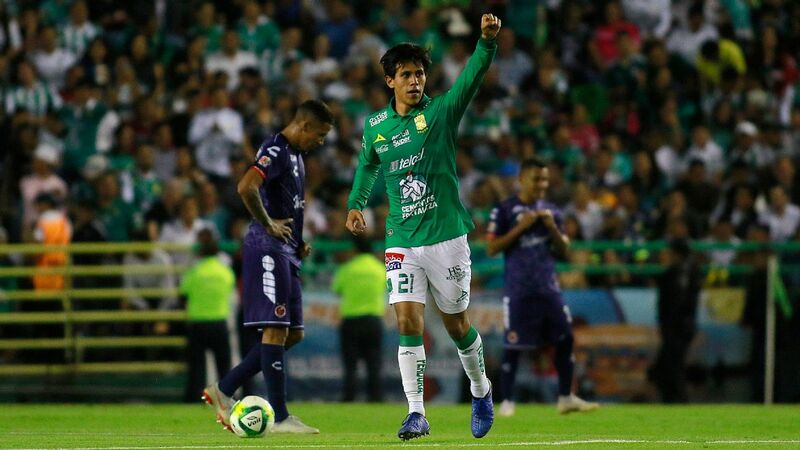 It's not time for Monterrey to panic just yet, but Mohamed will want to put that right as soon as possible now that Clausura is over the halfway mark and the playoffs are on the horizon. At the moment, there is only a two-point difference between third place and 11th in the league table. A playoff-worthy position in the top eight is far from guaranteed for any of these nine tightly packed teams. Recognizing that the halfway point of the regular season has now been crossed, all will be eager for a win that could drastically push them higher up. 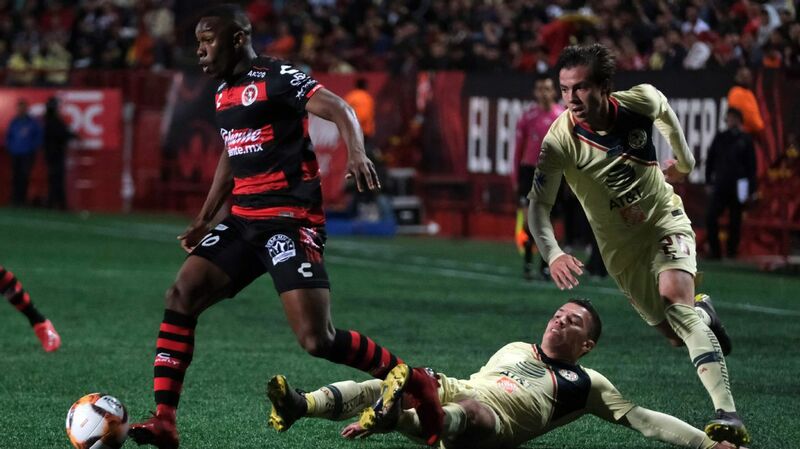 Toluca and Pachuca are a part of this group, and on Sunday, the two will be facing off at Toluca's Estadio Nemesio Diez with something to prove. For Toluca, Los Diablos Rojos must show that they are one of the top contenders in the league. 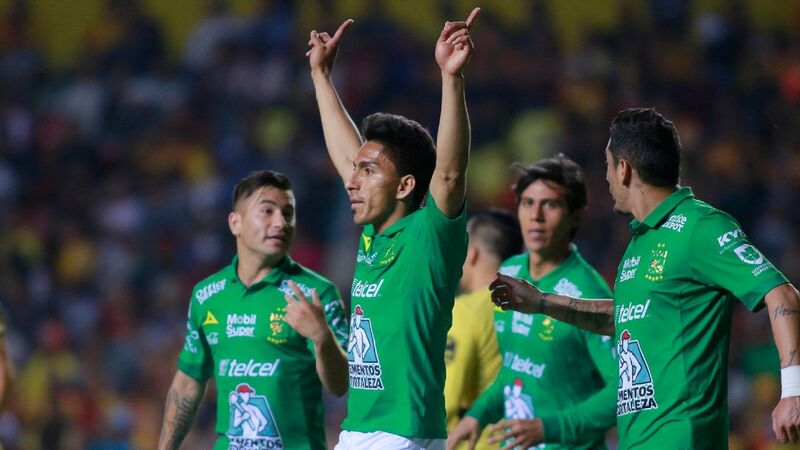 While many are discussing Club America's brilliant run of form or Santos Laguna's rise with Djaniny Tavares, few have focused on the Toluca squad that has sneaked up to fourth place. 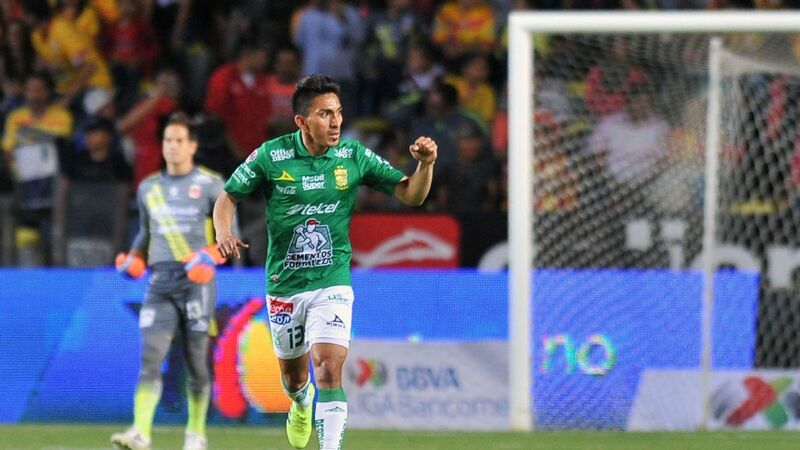 With countless teams breathing down their neck, they can make a statement by defeating a side like the seventh-place Pachuca. 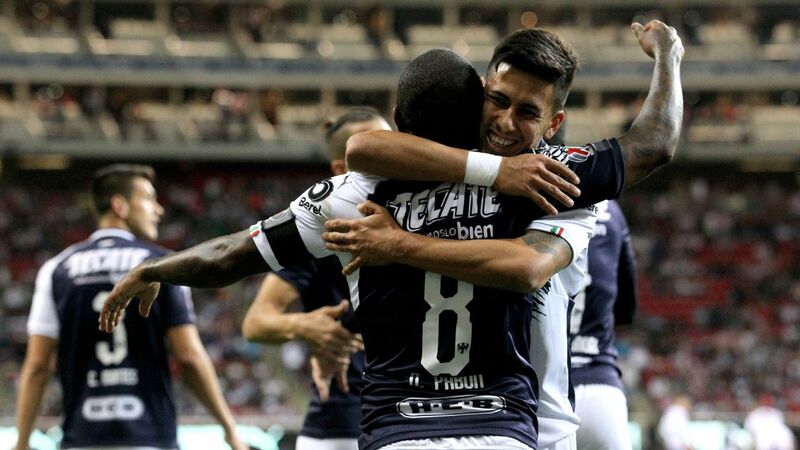 As for Pachuca, Los Tuzos will have an opportunity to continue gaining ground after an erratic start to the season. 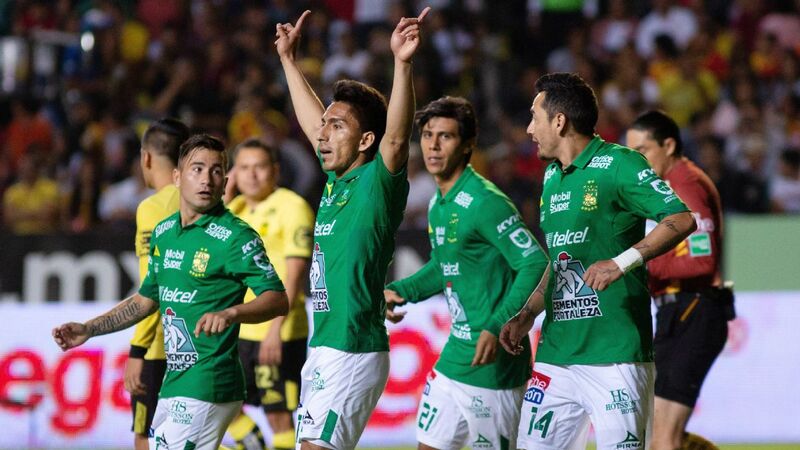 Following three losses in their first five games of the Clausura, they've since bounced back with an undefeated run that could stretch to five games Sunday.